Home→Blog→Uncategorized→“Daughters of Ishmael” E-book Now Available! “Daughters of Ishmael” E-book Now Available! 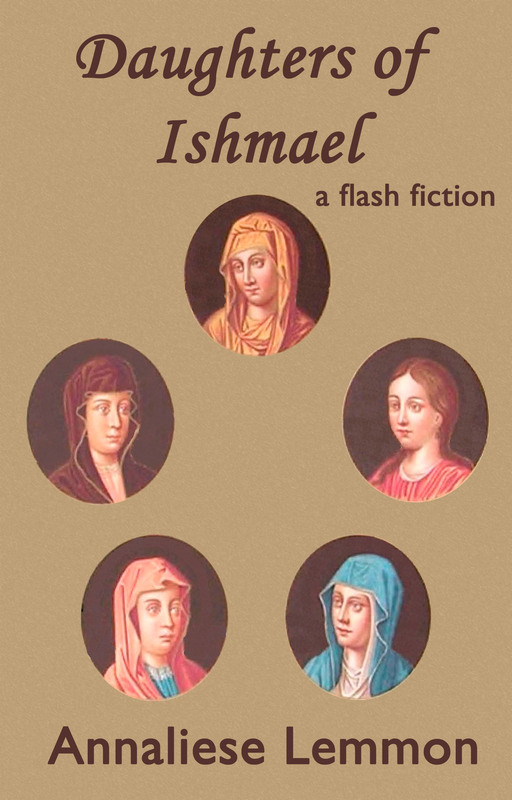 The e-book for my story “Daughters of Ishmael”, complete with author commentary, is now available for free at all e-book retailers. Enjoy!